Winners of the 2018 edition of the official Dance Music Awards South Africa are set to be announed at an honorary ceremony on Wednesday, 26th September at Birchwood Hotel. 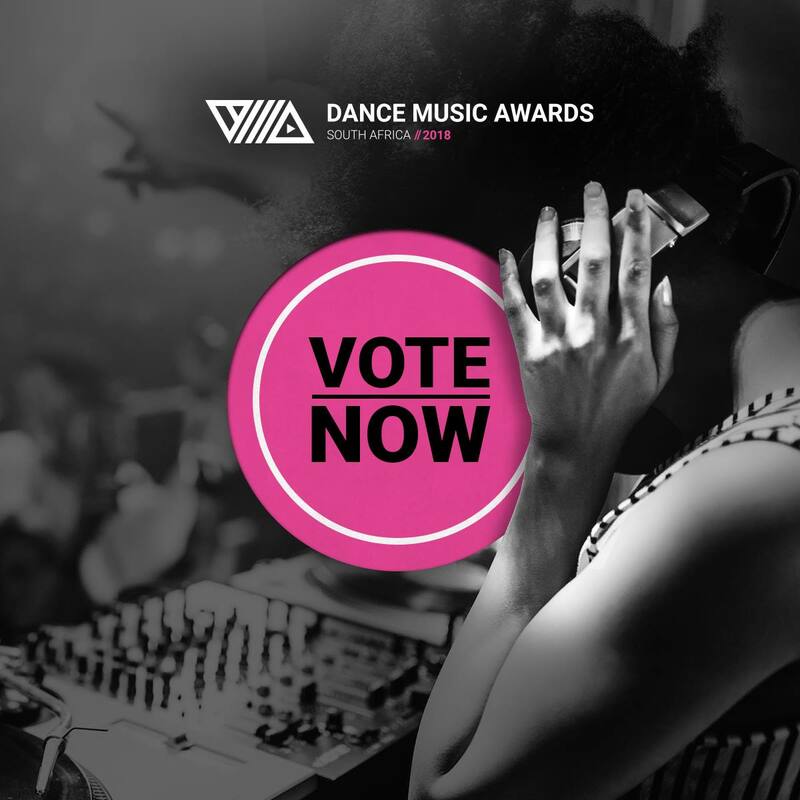 Following the announcement of the highly anticipated second annual Dance Music Awards South Africa last month, SA fans took to the internet to vote for the favourites over the past three weeks. Submissions closed at the end of July with the top five nominees in each category finalised. 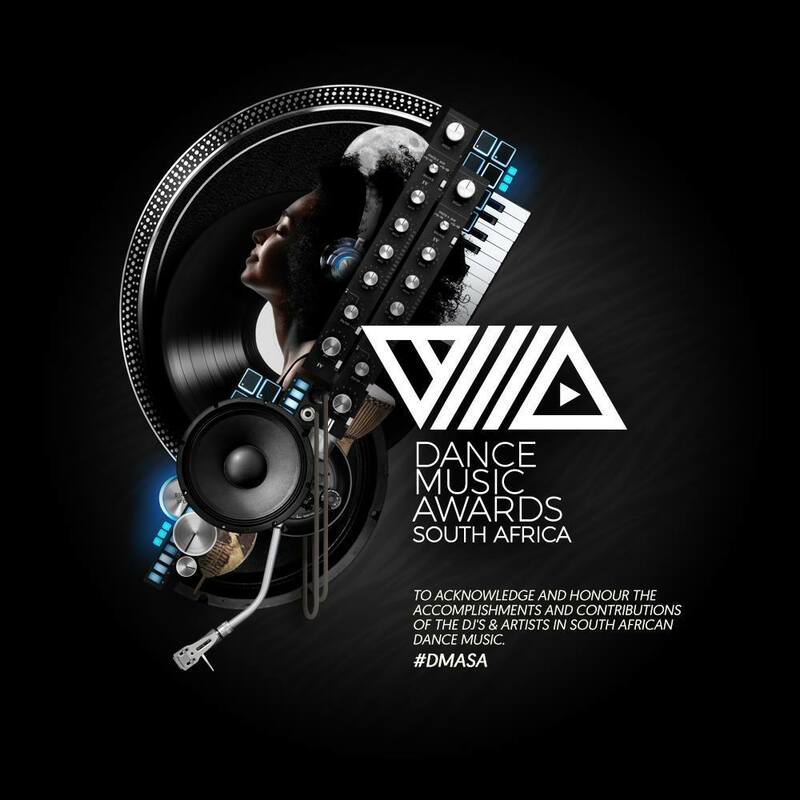 With a final selection that was held entirely online, these Dance Music Awards South Africa were managed as an audience-voted award event dedicated to South African dance music. Voting will be driven strictly by social media and online interaction via the official website, meaning no “panel” will dictate the nominees. With the fully transparent user voted award process, this gives the public the power to choose the award winners. The actual awards ‘ceremony’ will also be conducted online, where the winner will be announced in each category. This not only provides fans a chance to interact with artists/DJs around South Africa but also helps those artists/DJs gain recognition and prestige throughout a wider fan base and audience. Last year’s winner Black Coffee takes the lead with three nominations this year with Best Male DJ, Best International DJ and Best International Producer. Following closely behind are Durban locals Distruction Boyz with two nominations in addition to a track feature. This includes two Best GQOM records – Madness feat Tipcee, the 2017 hit Omunye and a feature in hit track Dladla Mshunqisi in the same category. ‘With a total of 20 great categories this year, the public response has been phenomenal with almost double the number of votes than last year’ says Dance Music Awards South Africa’s rep Kyle Worde. ‘We have already seen a huge increase in social media interaction alone this year. Several of the artists have played a big role in encouraging their fans to vote which adds to their own popularity but also the awards’. Voting closes on the 19th September! !